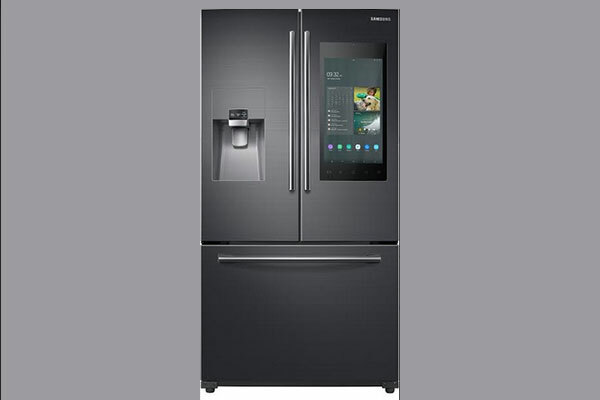 Samsung Electronics has unveiled the next generation of its award-winning Family Hub refrigerator at the ongoing CES 2019, a major technology show in Las Vegas, USA. Family Hub continues to set a new standard for connected living, bringing the family together in the kitchen while freeing users up to focus on what’s important to them, a statement said. “When we first launched Family Hub three years ago, it was an app-based experience anchored in food management, family connections and entertainment,” said John Herrington, senior vice president, general manager of Home Appliances, Samsung Electronics America. Bixby allows for a smarter, hands-free, more personalized way to use the Family Hub. Users can ask Bixby for their Morning Brief while getting breakfast ready for the kids so they know all of their daily essentials like the weather and top news. All of this appears on the Family Hub screen so they can see as well as hear it. And through Bixby’s voice ID technology, each family member’s voice is distinguished, so everyone can get tailored information for their individual needs. Bixby is even smarter and more conversational – allowing users to interact more naturally. Imagine, now users can search for a plane ticket through Expedia, call an Uber and pre-set the oven temperature just by talking to the Family Hub. The new Family Board screen acts as a digital bulletin board in which members can easily stick notes and photos and even doodle right on the screen. Users can now have a devoted screen to share photos, messages and memories on their fridge, and are able to customize their photos with different photo styles, add handwritten notes and stickers, and even change the background colour to match their kitchen – all bringing the family closer to elevate the way they connect and share.